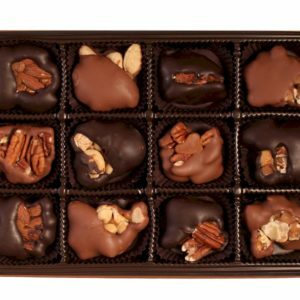 Foiled Snowmen, Milk Chocolate – Chocolates by Leopold, Inc. 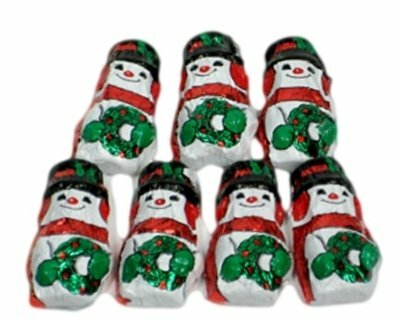 These snowmen will melt only in your mouth. Of milk chocolate.